In Daniel and the Sun Sword, Daniel finds that even when he’s running away from that door, much less knocking, it’s going to open. I know I just did an author interview earlier this month, but I keep meeting really cool writers. 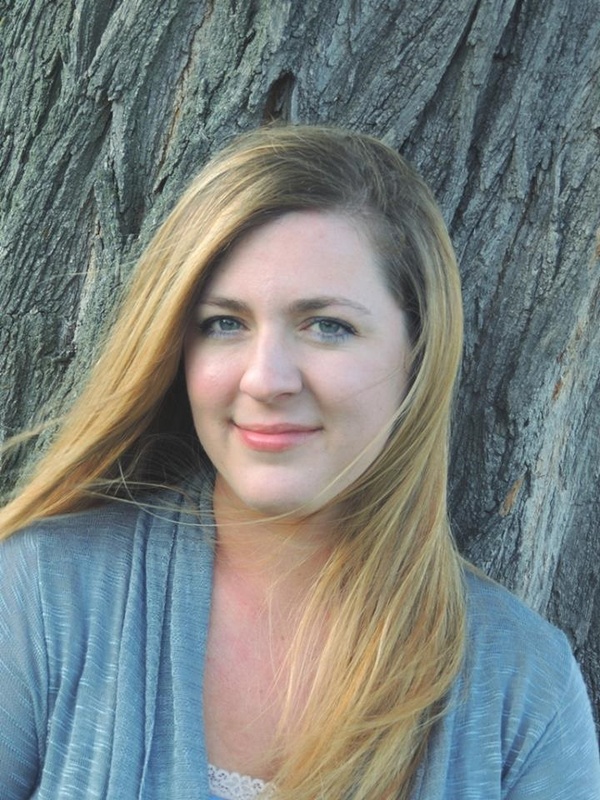 Young Adult author Ashlee Willis is one of them. See? Doesn’t she look cool? Well, it just so happens that her first published book is also cool. And she stopped by to tell me just how awesome it is. Posy is pulled into the pages of a fairy tale in turmoil. Characters whisper of rebellion against their Plot. And Posy must find a lost princess whose role in the story is crucial, before her own role in the book comes to a horrible end. With the haughty but handsome Prince Kyran as a reluctant companion, Posy ventures past the Borders of the Plot, into the depths of the treacherous Wild Land forest that lies beyond. Secrets are buried there, dangerous and deadly. Yet the darkest secret of all is the one Posy carries within herself. Soon it’s clear that finding the lost princess is the least of Posy’s concerns. The Author of the book must be found. His Plot must be put to rights again, his characters reminded of who they were first created to be. Only then will the True Story be written, both for Posy, and for the tale she has now become a part of. What was the main inspiration for The Word Changers? It began with a childhood wish to visit the worlds in some of my favorite books, and it grew in my imagination over the years until one day I knew I had a story I had to write! I admire Kyran a lot. He has lived a life within the Plot for many years, a Plot which has gotten worse and worse. He has had to watch his beloved sister suffer at the hands of his parents. And yet through his anger and bitterness he manages to open himself to love and forgiveness. How similar are you to your main character? Or was she fashioned after someone else you know? Posy is much like I was at her age, although I was possibly even more shy and unsure of myself than she is. She comes from a broken home, like me, and she is, at 15, ready for adventures into danger and forgiveness (which feel very similar sometimes …). Despite our similarities, though, Posy is her own person – she is not me, nor is she anyone else I know. She is bits and pieces of many things, some real, some from my imagination, some from within myself and some from without. Your bio says that you enjoy hiking. How much of the scenery/landscape in The Word Changers was inspired by places you’ve been and things you’ve seen? A lot of it, actually! I love walking in the woods and by streams and rivers, and my love of all things outdoors flows over into almost everything I write, including The Word Changers. What are the most important metaphors in your plot—the ones you hope inspire people to pursue God? One of the themes of The Word Changers is of forgiveness, and the fulfillment we can find through it, no matter how painful it may be. There were metaphors for God as the author of our lives, and that, though He can, He won’t take control of our stories until we ask Him to. I also explored the silence of God, and how most times such a silence is on our end, not His. Have you written your entire life? Yes, just about! I started writing short stories and poems and songs when I was a small child. I wrote a children’s book (a fairy tale called The Moon’s Test) when I was 12, and then my first full-length chapter book when I was 15. Most of my early stuff was pretty horrible – my sister was my partner in crime for much of it, and we still like to get it out sometimes and laugh over it. 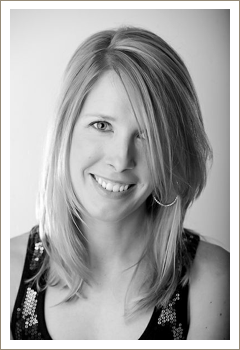 How do you balance homeschooling your son, being a wife, and writing? Most days I don’t really feel like I do balance it, to tell the truth! I’m constantly wishing I had a “schedule,” but it never seems to happen. This past year when I was homeschooling, we did schoolwork in the morning, and now and then I’d get an hour or two of writing done in the afternoon while my son was playing or at a friend’s. I plan to get strict with myself this coming school year, though (my son will be attending a local Christian school), and hope that I will get much more writing done because of it! I think God put the desire to write in me. It’s hard for me to explain it any other way. It gives me a happiness and fulfillment in a way that nothing else in my life does. Don’t get me wrong – it’s by no means a better fulfillment than God or family. But writing helps me understand those things, and myself, better. Writing complements the rest of my life – helps me value even more the things that have eternal worth. I’m working on two books (the first one is finished and the sequel is at the halfway point). They are as yet untitled and until my agent sees them I probably won’t be able to talk about them in much detail. 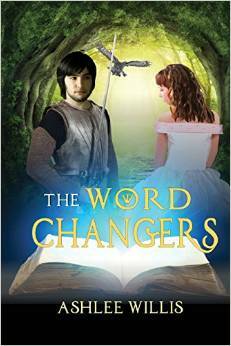 But they are Christian young adult fantasy, as is The Word Changers. I’ve always written standalones before, so this is a new and different challenge for me! I grew up in a little town called Moberly, right in the center of Missouri. The library that Posy visits in The Word Changers is, in my mind at least, the very library that I lived less than a block away from in my own hometown. It has changed some over the years – they’ve built on, etc. – but the little poky, dusky library of my childhood is the one I wrote into my book. I also grew up down the street from a children’s writer, Daniel Schantz, who happened to also be a good friend of our family. His writing inspired me, and his friendship and kind critiques of my childish scrawls encouraged me and gave me the faith to keep following my dream through the years. Impossible to answer, really! The Chronicles of Narnia are definitely top of my list, though. Give five random facts about yourself. I am notorious in my family for having horrible aim, as well as being quite clumsy (great combination, huh?). I hate cooking, but love baking. I’m a sucker for British comedy. Gardening, walking, reading, photographing, hunting for used books, blogging, spending time with friends, spending time with family, watching period mini-series. If you had 3 genie wishes, what would they be? Well, I think I would only really need one wish: For all the people I care about to know, pursue and love God. But if I get two freebies, I’ll take them! My second wish would be to live in a cottage in the woods, near the sea. My third would be to, like Posy, fall into a fairy tale and become a part of it for a while … although, unlike Posy, I’d like to be able to choose which one I fall into! Thanks, Ashlee, for stopping by. If anyone reading would like to get to know Ashlee better (or BUY HER BOOK!!!!! ), and you’re a weirdo, then schedule a visit to Missouri where she lives with her husband and young son. But don’t expect much attention because she’s pretty busy writing, reading, enjoying tea with friends, hiking, taking pictures, and practicing the piano. If, on the other hand, you’re a normal person, then just check out her websites below.